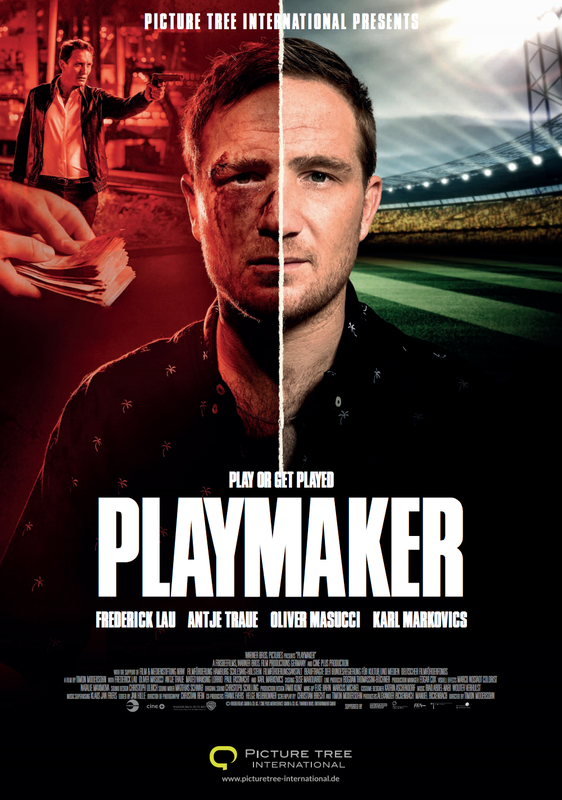 Ivo, former professional footballer and jailbird with nothing to lose, is a betting natural. His feel for the sport and background draw the interest of Dejan, who takes him into his family, sucking him quickly into football’s underbelly, a world of global fraud and manipulation where individuals are merely small cogs in an international network whose digital tentacles stretch all the way to China and beyond. But when Ivo meets young Lukas, a talented lad in whom he sees his former self, and starts training him for a top team trial while, at the same time, supposedly grooming and manipulating him on Dejan’s behalf, he also falls in love with the boy’s mother. Now Ivo finds himself caught between two fronts and two families, and has to decide.